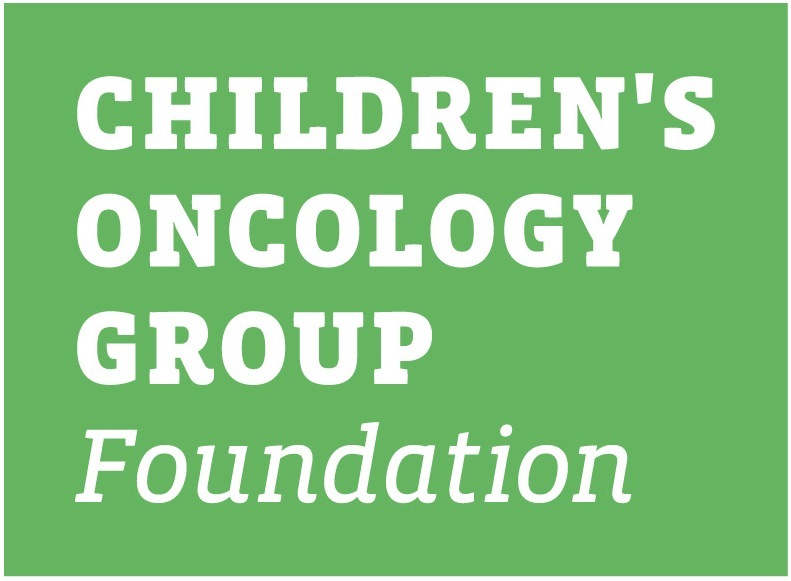 This family protocol summary provides a general overview of the Children's Oncology Group ANBL1232. It tells who is eligible and gives basic information about the study. More details about the study are in the consent form and protocol. 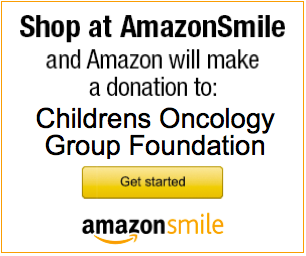 You can get these from your oncologist. ANBL1232 is a Phase 3 clinical trial. A trial is another word for a study. This study (clinical trial) is a therapeutic clinical trial. That means it is done to learn more about how well treatments work and the side effects of the treatments. The purpose of a Phase 3 trial is to learn if a new treatment that is known to work in treating a type of cancer is better in some way than the standard treatment. For example, does it have better cure rates, longer control of disease, fewer or less serious side effects, or fewer days in the hospital? ANBL1232 opened on 7/28/2014. The study team plans to enroll up to 621 patients. It is expected that this study will remain open until the summer of 2019. The tumor is made up of "favorable" biology features. "Favorable" or "unfavorable" biology features are certain characteristics of the tumor cells determined with special tests in the laboratory. The goal of this study is to see if non-high-risk neuroblastoma can be treated without surgery or by changing the amount of chemotherapy given and still get very good results. Standard therapy for Group A patients in the past would be surgery to take the tumor out. Recent studies have shown that these tumors will often become smaller or completely go away on their own without surgery. If at any time during the 96 week period the tumor grows or the cancer spreads, then your child will stop taking part in the trial and your doctor will discuss treatment options with you. Surgery may be recommended. Standard therapy for Group B patients in the past would be to start chemotherapy and/or perform surgery to remove the tumor. Scans will be done 8 weeks after diagnosis to check tumor size and look for signs of tumor spread. If the tumor does not get bigger and the cancer does not spread, these patients will be observed for 3 years. Chemotherapy will be given in blocks of 2 cycles and patients can get up to 8 cycles in total. After every 2 cycles there will be tests and scans to see if the tumor is getting smaller. If the tumor gets at least 50% smaller, chemotherapy will stop and the patient will be observed with tests and scans for up to 3 years after finishing chemotherapy. If the tumor does not get smaller or spreads, treatment will stop and your doctor will discuss other treatment options. If the cancer spreads at any time during this study, treatment on this trial will stop and the doctor will discuss treatment options. Standard therapy for Group C patients depends on whether or not they have symptoms, and whether the tumor cells have "favorable" or "unfavorable" biology features. It is standard for patients without symptoms and with "favorable" biology features to be observed without treatment. It is standard for patients with symptoms or with "unfavorable" biology features to be given chemotherapy. The amount of chemotherapy given depends on the tumor response to therapy. Recent studies show that very young patients whose cancer involves the liver or who have symptoms caused by the cancer have a higher chance of having complications. In this study, we hope that by starting chemotherapy immediately for these patients, we can prevent the complications and get better results. A symptom score system will be used to decide on the timing and amount of chemotherapy given. The scoring system will help improve treatment since the amount of chemotherapy given will be decided by the patient's response to therapy and their own symptom score. Chemotherapy would be started if the primary tumor is larger and not easily removed with surgery. Surgery may be considered for smaller tumors (originally less than 5 cm (2 inches) in diameter), or the patient may continue to be observed. The amount of chemotherapy given depends on how well the tumor responds to therapy and if symptoms go away. The use of the symptom score is to see if we can give a more personalized amount of chemotherapy. If the tumor responds well (tumor is at least 50% smaller and symptom score is 0), then patients will go back to being closely observed for up to 3 years after finishing chemotherapy. If the tumor does not respond well, treatment on this trial will stop and the doctor will discuss other treatment options.